Graphics charter creation, logos, design for print as well as for web. Helping websites reach more users via digital marketing methods, SMO and content management. 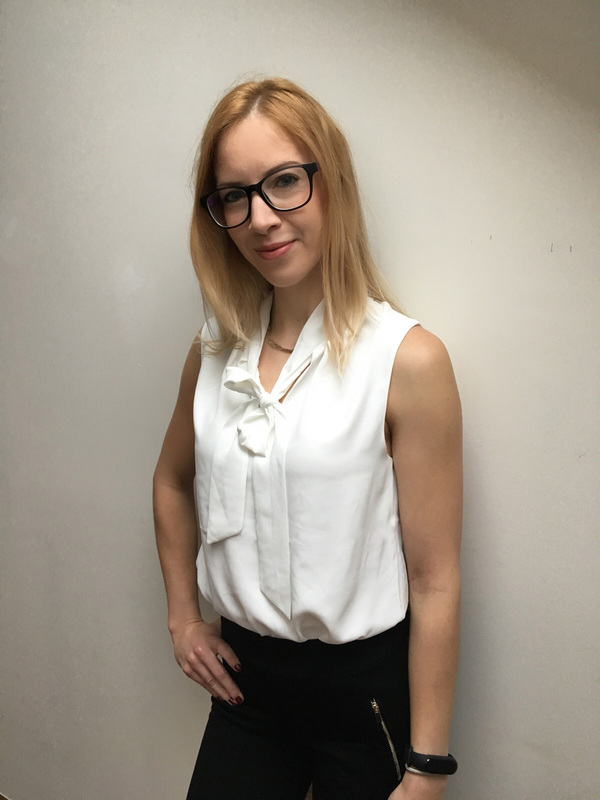 I come from Slovakia and my iternational background lead me through different business studies into web and graphics passion. Designing user interface with keeping the user experience in the middle. Creating websites and adapting them according to standards. FAN stands for “Formation d’Ambassadeur au Numérique”. The purpose is to train professionals computer technologies via MOOCs of Class’Code so that then they can teach children between 8 and 14 years old. project . My mission: UX/UI, web design and responsive website development with WordPress, SEO – content optimization and logo creation. ThreatPredict is NATO financed project involving Inria France, International University of Rabat in Morocco, and Carnegie Mellon University in USA. Its purpose is to predict future cyber threats long enough before they happen to prevent them. My mission: UX/UI, wireframes, graphical models of pages, logo and graphic charter creation, responsive multilingual website development with WordPress (EN and FR), SEO for both English and French, newsletter. During my apprenticeship I was sometimes asked to “fix” websites of some of my colleauges. My mission: as a side project, I took care of the projects pages update and SEO, fixed major technical bugs and gave some advice to my boss Stephane Cotin on how to keep the website correctly SEO updated as well as maintain it with good practices. 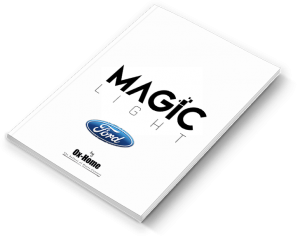 Magic Light a high range product, a window film, belonging to copany Ox-Home. This internship was in a form of a group of 5 students and took place in the second semester of the M1 Caweb. My mission: models and wireframes, UI, webdesign, SEO, graphics design (logo and images localisation), responsive website development with WordPress, content translation from French to English. I was a project manager, in charge of the website for Master CAWEB during the whiole 2nd year of master studies. My mission: improvement of master’s visibility (website, blog and social networks), identification of improvement opportunities on the website, division of the class in teams I thought were necessary (team SEO, team multimedia – graphical support and videos; team social networks – Twitter, Instagram, Facebook, YouTube, LinkedIn; technical team, team blog and translation), task attribution, internal communication and external communication cncerning events, blog articles or technical issues, benchmarking, UI and design change proposition, coordination of the whole project. MIMESIS is Inria research team in medical simulation. This internship took place between my 1st and 2nd year of master studies. My mission: UX and UI, wireframes, graphics design, responsive website development with WordPress, SEO – content optimization, community manager (social network animation – Twitter and YouTube), meetings organisation, internal communication and external communication with Inria center in Nancy. 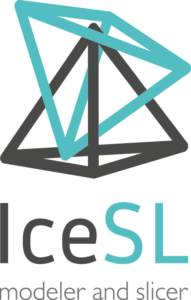 IceSL is a slicing software for 3D model designs for 3D printers developed by a research team in INRIA Nancy. My mission: UX and UI, wireframes and models of pages, web design and responsive website development with WordPress. * My mission was overruled by a website development with Jekyll later on. The reason is the complexity of regular updates of online slicer software scripts with WordPress. It is much simpler and more secure with Jekyll in this case. Digital communication, UX design, website development, event organisation and graphics design. I come from Slovakia and I am a webmaster with passion for graphics design and an eye for a detail.